Call it cliché, but it’s still true: they don’t make ‘em like they used to. At least it’s true about hood ornaments; the present-day variety are rarely as inspiring as on this seen-better-days 1953 Ford Victoria. Six decades ago, auto makers were apparently a little fixated on futuristic aircraft designs. 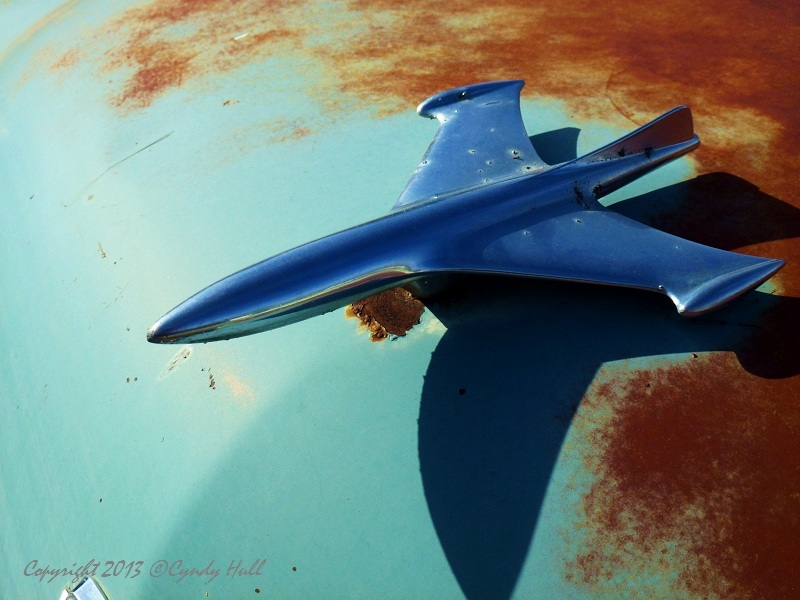 View a quick image search for “1950s jet hood ornaments” and you’ll be inspired to watch at least one retro episode of the Jetsons!